The Industry Technology Facilitator (ITF) and the Oil & Gas Innovation Centre (OGIC) have joined forces to fund and support the development of innovations which could reduce costs, raise production efficiency, and improve safety and environmental performance. OGIC has made GBP 1 million available to support companies with projects that require research and development to be undertaken at a Scottish university. OGIC can fund up to 70% of these costs and ITF can potentially “top-up” financial support if an innovative project engages the interest of its members. Accessing Scottish university capability and industry expertise will help developers get their innovations closer to market. “Our recent Technology Showcase event challenged the oil and gas industry’s inherent “risk-averse” culture and we now see a fresh focus and commitment to progress innovation. 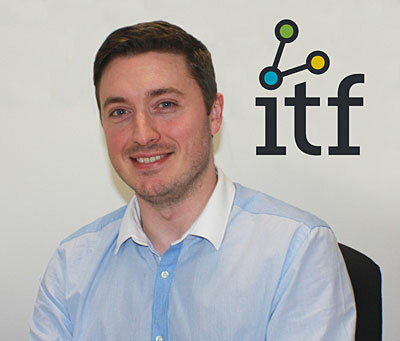 Financial support and knowledge from ITF, OGIC and Scottish universities is invaluable to push forward those solutions and put them to work for the benefit of the industry,” adds Foreman. Applications are invited for all types of innovation that will benefit the oil and gas industry. The developer can be of any size and from any country. Supported innovations must involve research and/or development work in a Scottish university. “Successful applicants will benefit hugely from the top quality research and development expertise on offer from Scottish universities and will be fully supported throughout its progression by OGIC, ITF and its members. This initiative should not only be seen as a call for proposals to the developer community but a call to action to the industry as a whole to embrace smart solutions and alleviate barriers to implementation,” concludes Phillips.